BoyRaket.com: The Fiercest Ninja Warriors Are Back in the Hit Competition Series “Team Ninja Warrior” on AXN! The Fiercest Ninja Warriors Are Back in the Hit Competition Series “Team Ninja Warrior” on AXN! The competition gets tougher in the world’s most intense obstacle course in the epic reality show Team Ninja Warrior, as it returns for a second season this August on AXN. The upcoming season once again features some of the biggest names from the American Ninja Warrior franchise as they battle it out in the dual running course with even more challenging obstacles, incorporating speed, human agility, skill, and a whole new strategy of racing. 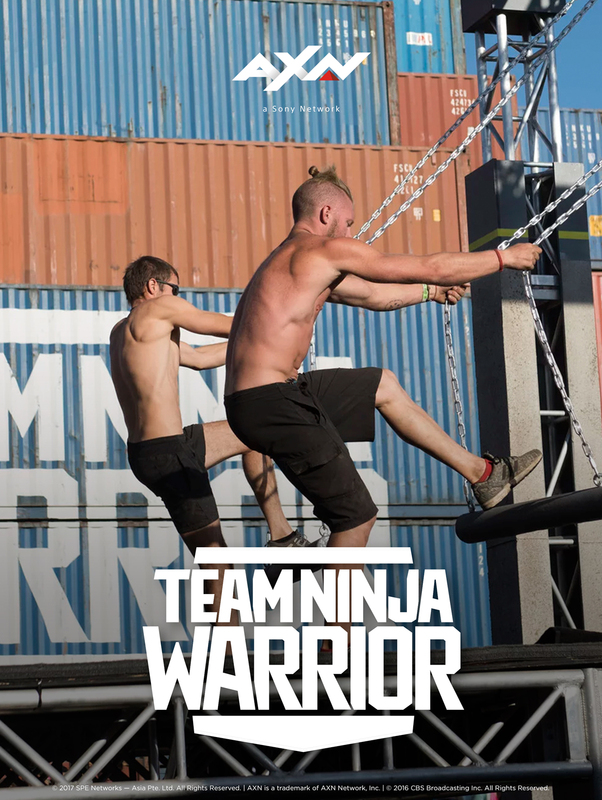 Competitors form the toughest 28 teams yet, each with two males and one female, race side-by-side against each other on the world’s most challenging and physically demanding obstacle course to earn the ultimate ninja bragging rights and to be crowned Team Ninja Warrior champions. Comedian Matt Iseman and former NFL player Akbar Gbajabiamila return as hosts for Season 2, with sportscaster Alex Curry as the sideline reporter. 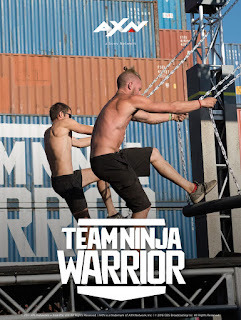 Team Ninja Warrior Season 2 premieres August 7, every Monday at 8:50pm. First & Exclusive on AXN. AXN is available on SKYCable Channel 49, Destiny Cable Channel 61, Cignal Channel 121, Dream Satellite TV Channel 20, G Sat Channel 51, and Cablelink Channel 38. AXN HD is available on SKYCable Channel 247.